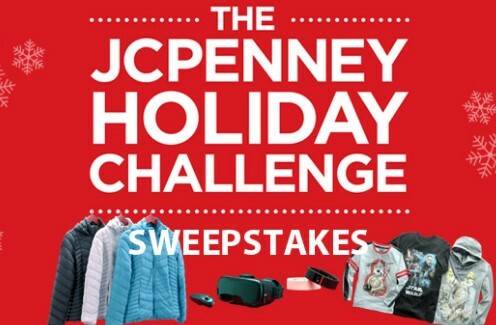 JC Penney is giving away ten $200 JCPenney Gift Cards in coordination with the Zach Sang show for the Holidays and you only have to enter once for a chance to win! PRIZE: One (1) Two Hundred Dollar ($200) JCPenney gift card. HINT: Watch the slide show and click the contest banner to find the page to enter the sweepstakes. This Sweepstakes ends on 12/03/17 and you can ENTER ONCE to win.